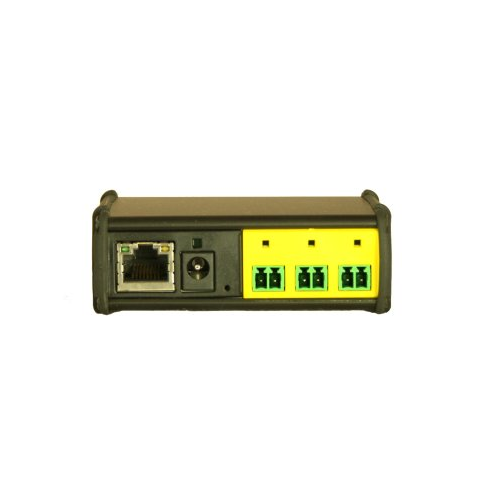 Global Caché iTach IP2CC provides hardwire ethernet control of 3 contact closure relays for control of low voltage devices over a network and the Internet. Based on open standards, the IP2CC can easily be integrated in to a home automation system or controlled by PC or iPhone/iPod/iPad or Android control applications. 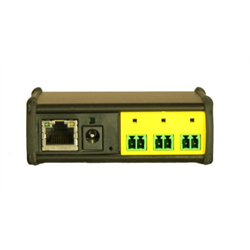 The IP2CC can be powered using the included plug-in power adapter, or by USB power using the included USB cable.